Structure: The L-type light slurry pump is a cantilever. 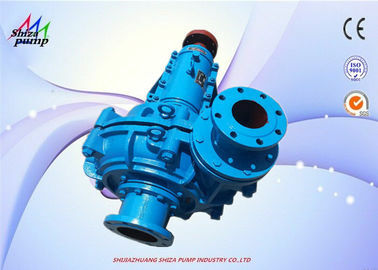 The discharge position of the horizontal double-shell axial suction centrifugal slurry pump can be installed at 45 °C intervals and rotated at eight different angles. 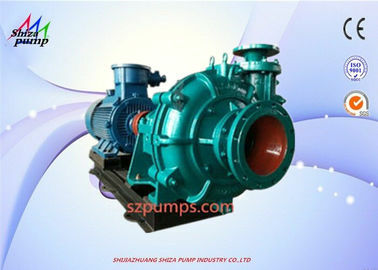 Material: The pump body of the L-type light slurry pump has a replaceable wear-resistant metal lining. 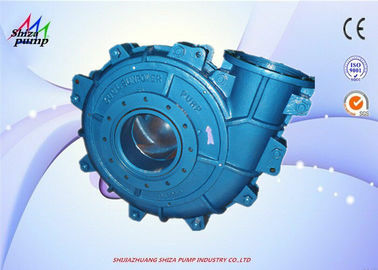 The over-flow parts such as impeller, sheath and guard plate are made of wear-resistant metal. 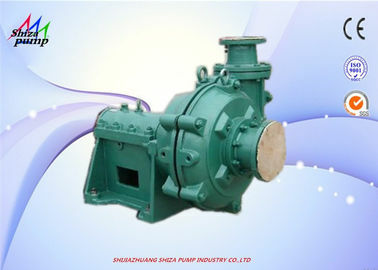 Use: Compared with heavy-duty slurry pump, the pump has high speed, small volume and light weight, and is suitable for conveying fine particles. 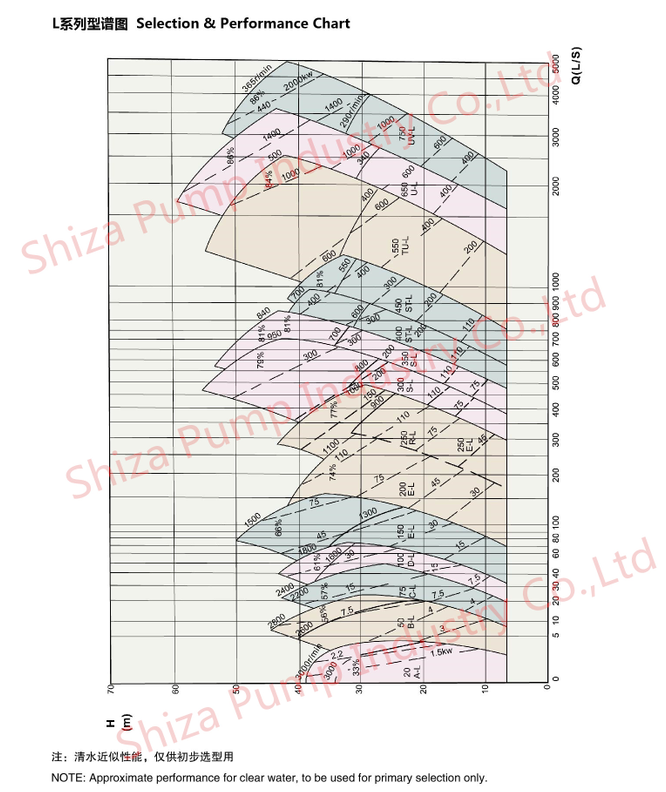 The weight concentration of low-concentration slurry or corrosive slurry conveying slurry is generally not more than 30%. It can be used to transport high concentration and low abrasive slurry. 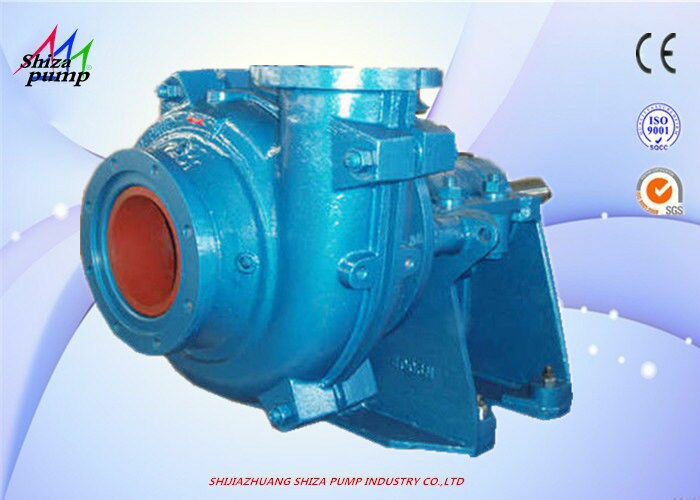 Sealing form: The shaft seal of the pump can be sealed by packing, auxiliary impeller seal, packing plus auxiliary impeller seal, mechanical seal and so on. Transmission type: DC direct transmission, CR parallel belt drive, ZVZ upper and lower belt drive, CV vertical belt drive and other types.